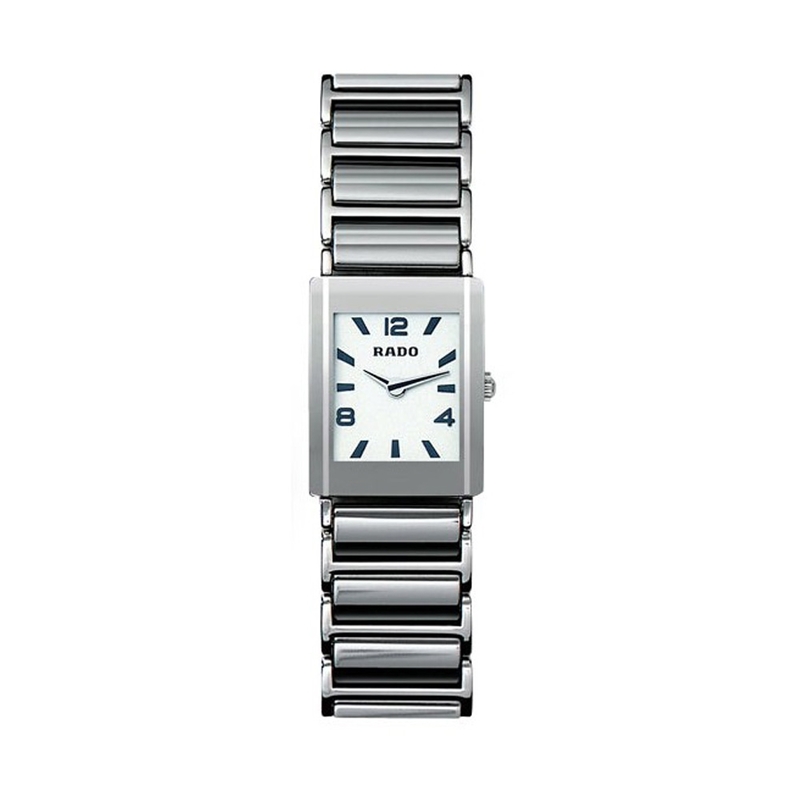 Lady watch with ceramic color silver and steel. SAPPHIRE CRYSTAL. CLOSURE OF TITANIUM. Swiss movement.